In 2009 when Alexander Rybak introduced us to his Fairytale song, no one was expecting that it will become as popular as it has, countless of people have whispered this song all over the world, time after time. Today we will also bring you a fairytale that has come into our attention. Leading Greek tour operator “Beleon Tours” has organized the most romantic competition of the year so far. The competition is called “My Greek Wedding” and the grand prize is a fabulous wedding ceremony in Greece, with one week holidays on the fabulous island of Rhodes. The contest rules are very simple. The couple who wants to participate in the competition share a romantic photo accompanied by a short description of their love story. Also they have to answer few very simple questions why they should be the winners of the competition. Then all that they have to do is share their competition entry on the social media, spread the word around and try to attract as many votes as possible. The couple with the most votes will get a romantic wedding ceremony and a weeks holiday in Greece. So far more than 100 couples have already taken part in the competition mostly from Russia, Ukraine and Belarus. So what are you waiting? 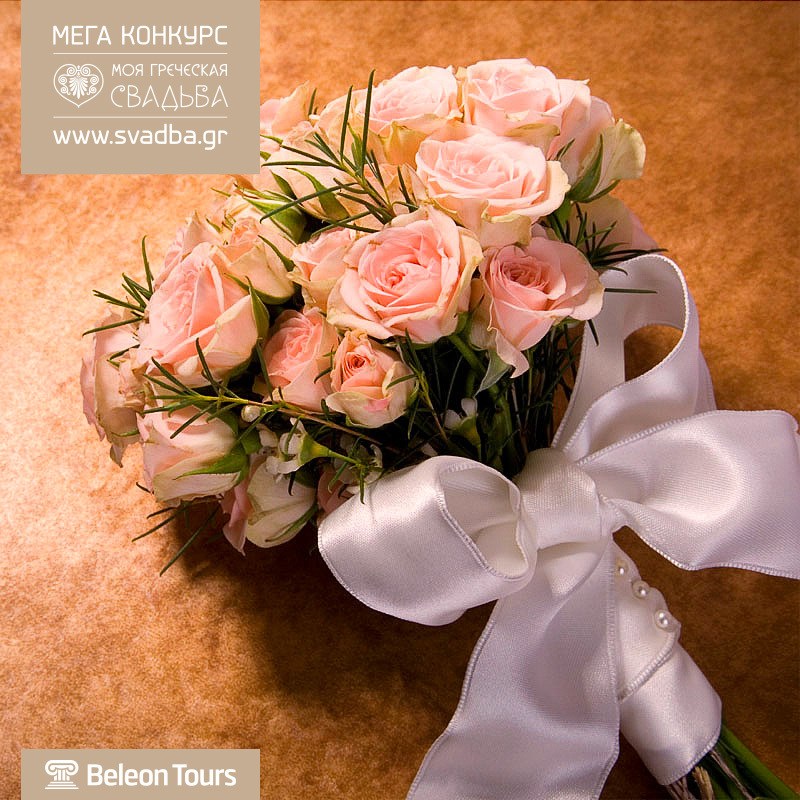 If you would like to win a romantic wedding in Greece click the Beleon Tours link above. Even if you don’t wish to participate in the competition it really worth looking at the entries of the competition and voting for your favourite couple, as they are an amazing collection of love stories. At hotels-fairy.com we would like to wish all the best to all the participants of the competition and congratulate “Beleon Tours” for organizing this competition. So go ahead and vote for your favourite couple, our vote goes to Shagane & Georgios a truly fairytale love story. “Years ago when I was younger, I kinda liked a girl I knew. She was mine and we were sweethearts. That was then, but then it’s true.